Come and enjoy a night with the art community! 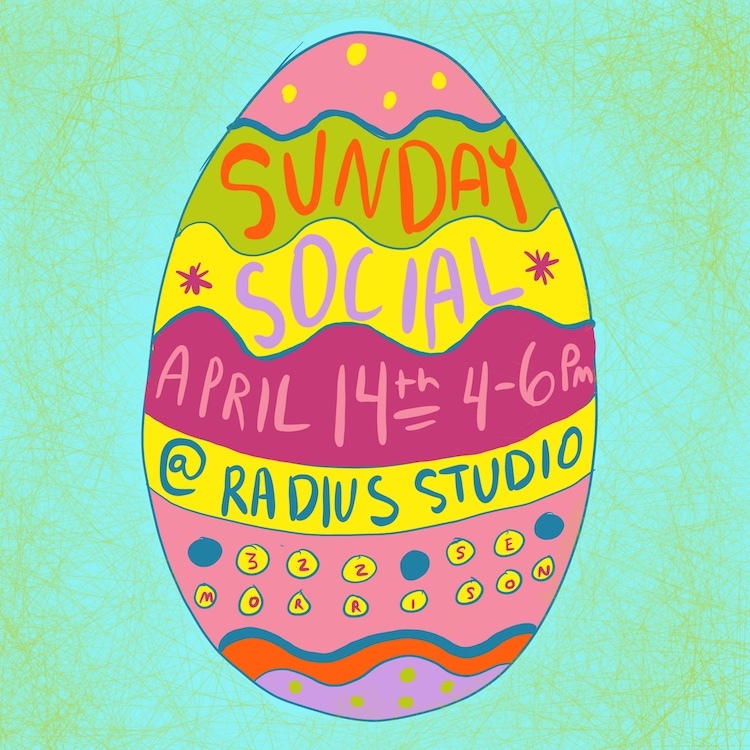 Bring a friend or two and enjoy what Radius has to offer! Enjoy the company of creative minds alike and connect!